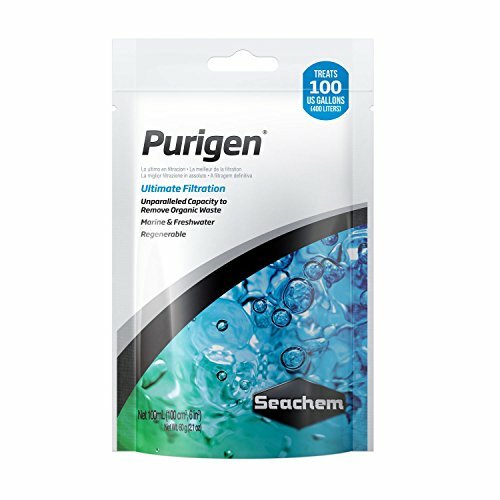 Keep your fish healthy and thriving by testing your aquarium water’s pH regularly with easy-to-use API pH TEST KIT for freshwater aquariums. Testing water parameters weekly helps prevent invisible water problems that can be harmful to fish. pH is the measure of acidity of water, on a scale ranging from 0 to 14. A pH of 0 is the most acidic, while a pH of 14 is the most alkaline. Different geographies have different tap water conditions with different pH levels, while fish require a specific pH level to thrive. A pH of 7.0 is ideal when keeping a community aquarium containing a variety of tropical fish. Goldfish and livebearers prefer a pH of 7.5. Many Amazonian fish, like angelfish and neon tetras, prefer a pH of 6.5 to 6.8. Mollies and swordtails thrive at pH 7.2 to 7.5. 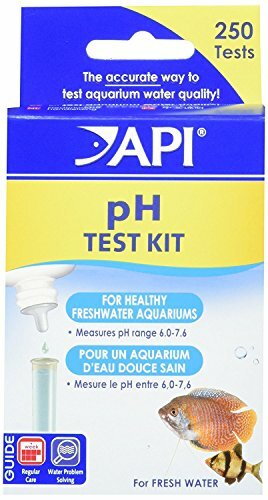 API pH TEST KIT for freshwater aquariums test a wide range of pH levels from 6.0 to 9.0. 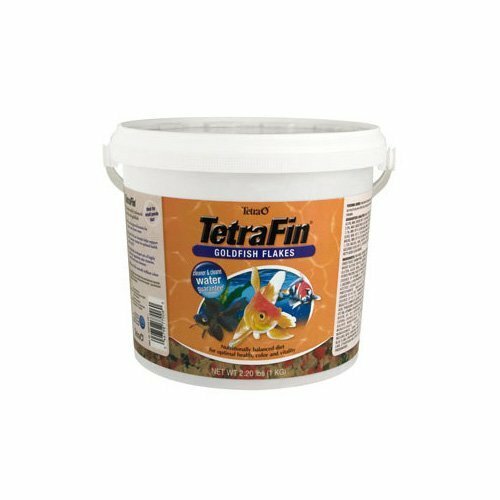 Just dip a strip directly into your aquarium, and use the color-coded chart to determine if your water is safe or if adjustments are needed. 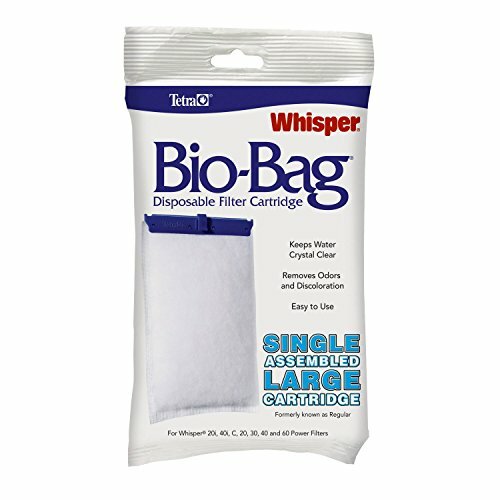 Then follow the recommendations to treat the water – it’s that simple! 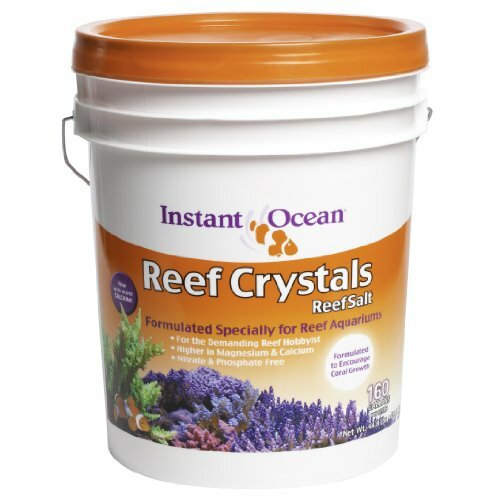 With API Aquarium products, it’s easy to keep a beautiful saltwater, freshwater or reef aquarium. 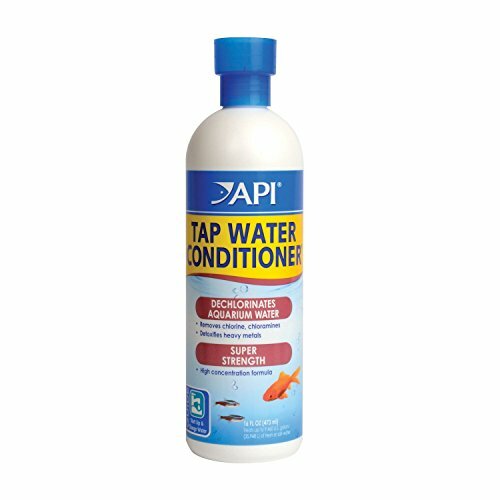 For over 50 years, API has been creating innovative, research-driven solutions that make it easier to care for your fish and aquarium. 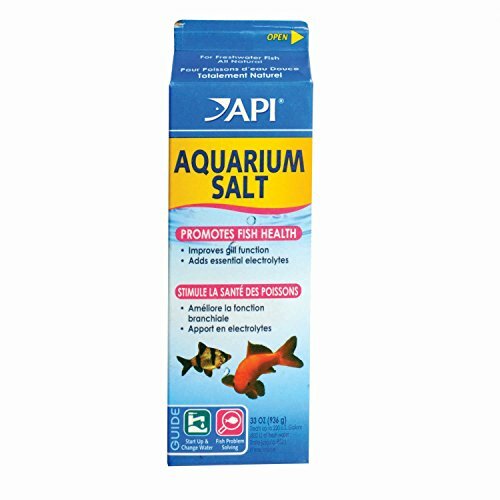 API Aquarium Treatment Supplies are designed to work in conjunction with each other to provide best results to control algae, promote healthy bacterial growth and help control and cure fish diseases and conditions such as ich and fin rot. They work to provide a safe, hospitable environment for fish such as tropical community fish, cichlids, goldfish and more. 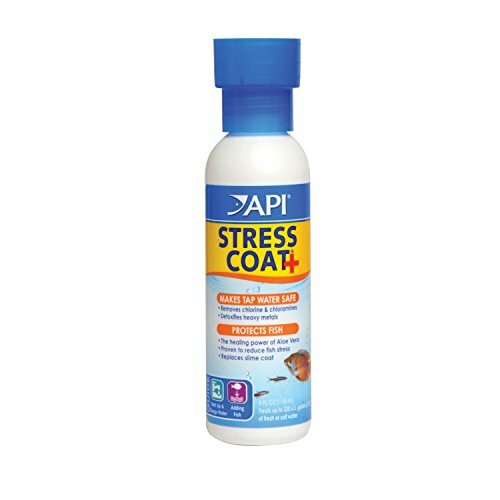 With API, you can spend more time admiring your fish, and less time scrubbing your tank. Make sure to use all products as directed in order to ensure the best results.